Come Meet The Gaga Band! 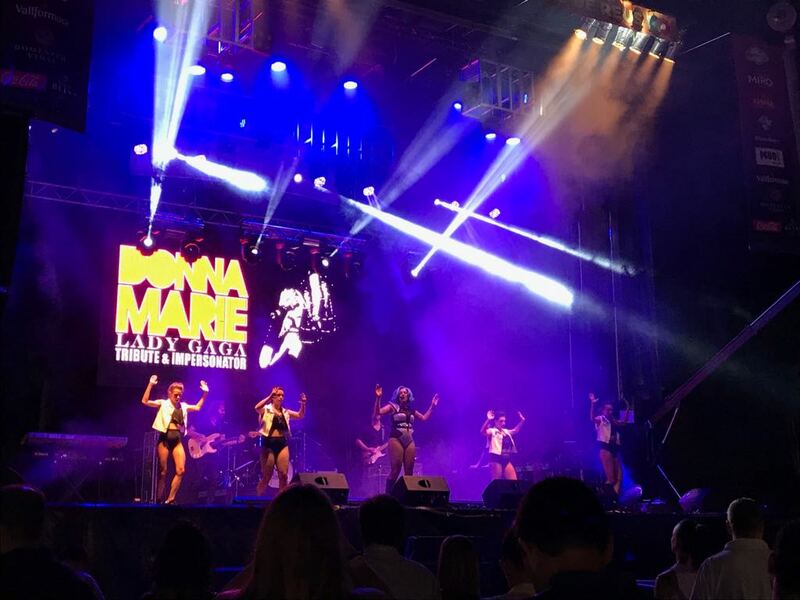 For the ultimate Lady Gaga experience, Donna Marie’s Lady Gaga Show is available with our live 4 piece band. Donna loves performing with her live band as if offers everything in a complete package. It is a full production show with dancers, synchronised video and the unbeatable sound of live musicians. 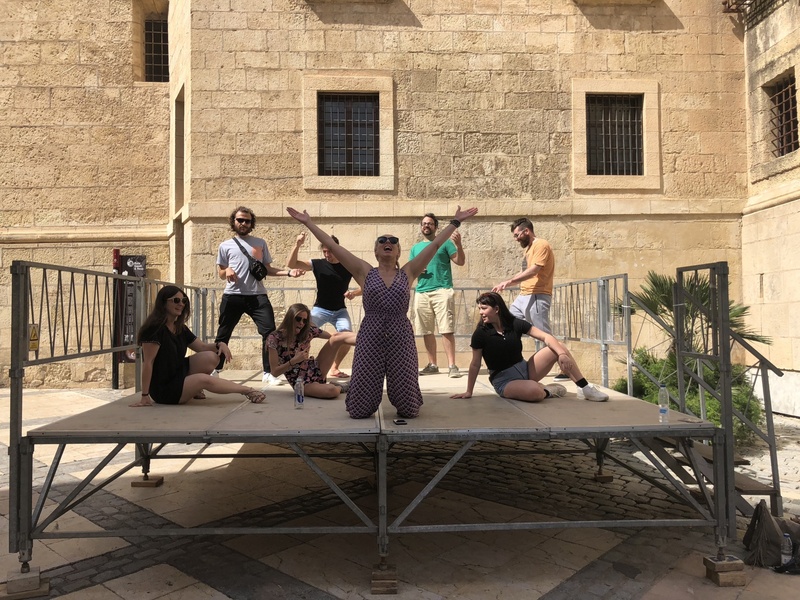 Based Locally, the Gaga Band and dancers rehearse regularly, there is a superb dynamic within the group, each feeding off the other’s talents to deliver precise and energetic and mesmerisingly unforgettable performances. Come meet the Gaga Band! 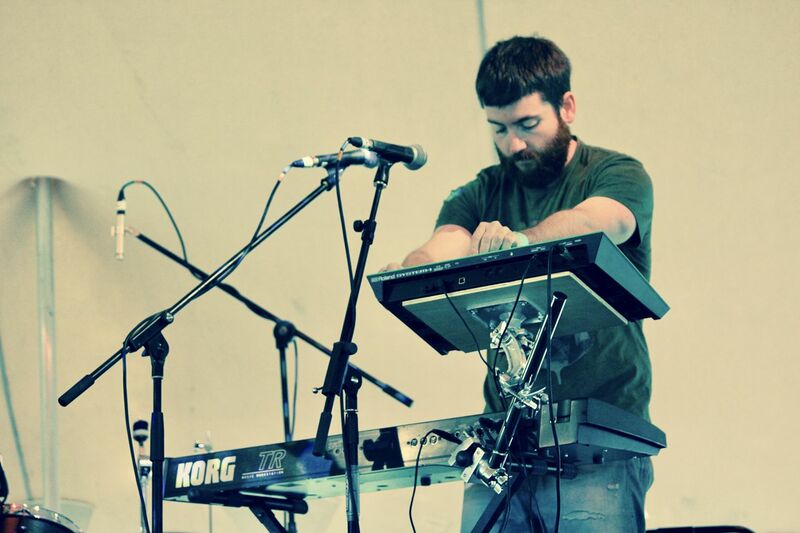 Dafydd started his first band at the age of 12 with some friends at school. While that band ended a long time ago, it sparked a lifelong love of music and the guitar. 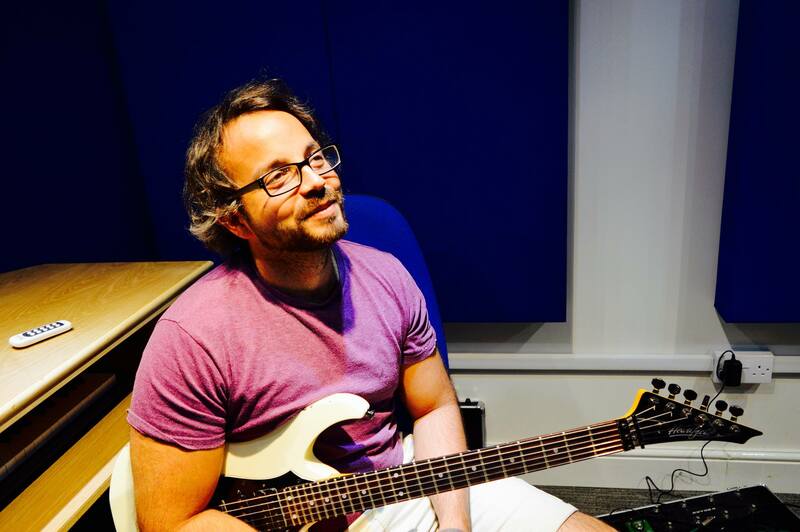 After graduating from Cardiff University with a BMus and MA in music, Dafydd set himself up as a guitar tutor and session player in South Wales and has been working there ever since. Covering styles ranging from folk and classical to rock and metal, Dafydd is a diverse player equally comfortable on electric, acoustic and classical guitars. As well as a busy teaching schedule he also does live session work, recording work and has worked on TV and radio. Aside from rocking it up with the Gaga band, Dafydd’s other main project is rock/rap/reggae fusion act Codewalkers, who are busy gigging and releasing music and receive regular airplay on BBC Radio Wales. A recent highlight has been reaching the final of Can i Gymru (Song For Wales) 2018 live on S4C with a song he wrote with his mum. Dafydd’s favourite Gaga track is Guy, “because it has the coolest guitar riff”! 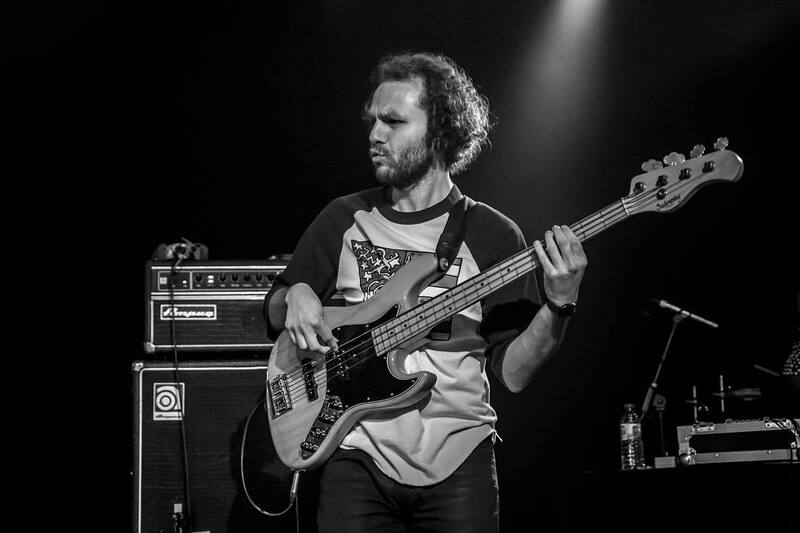 Andy Brown is a bass player based in Cardiff, South Wales. Picking up the bass during high school, Andy immediately developed a passion for the instrument and music as a whole. Alongside studying music at University Andy has taken his playing into the industry and continues to do so. He has recorded and played internationally in Belgium, Germany and Austria, performing with ‘Melo Park’ (Sian Evans, Kosheen, Louder) at the Life Ball event, one of Europe’s biggest charity events hosted in Vienna, Austria. 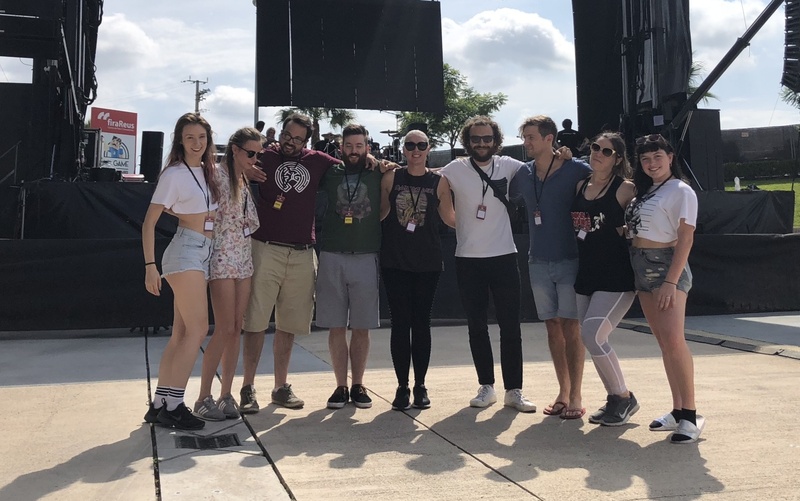 Andy is also a part of ‘Afro Cluster’ a 9 piece Afro-Funk / Hip Hop group who have gone on to perform at Maida Vale studios in London and at Glastonbury 2016 on the BBC Introducing stage. Alongside this Andy has also toured across the UK, Europe and India having worked for international clients such as McLaren Formula 1 Racing team, performing at dinner events for both the German and USA grand prix in Austin, Texas. Andy’s favourite track of the set has to be ‘Born This Way’ “Cos of the cool octave bass lick”! 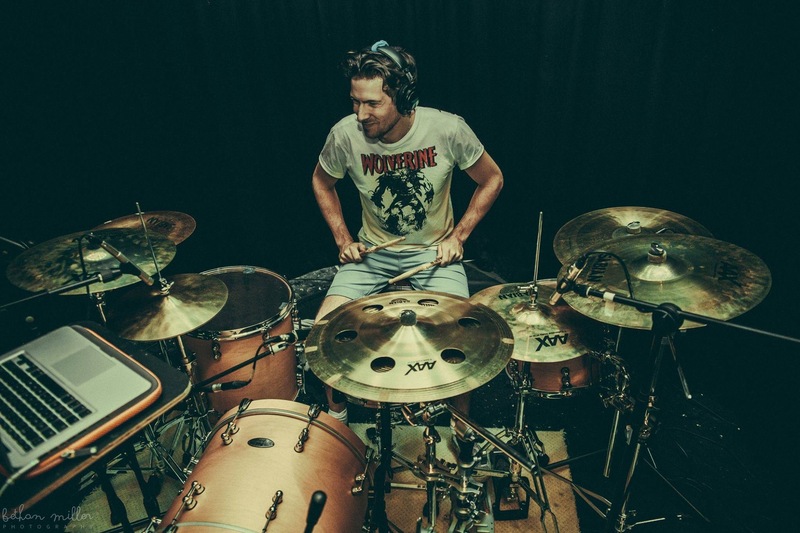 For Aled though, it was always about the drums and he got his first opportunity at lessons aged 12. During his teens he developed his playing under the guidance of the late Tony Levin (European Jazz Orchestra) as well as playing in numerous bands. After gaining a Degree and then Masters at Cardiff University he returned to music to forge a career. Since then, Aled has become renowned for his work with a variety of artists both live and in the studio. He’s worked with; Cyclamen (Japan), Miroist, Rosen Bridge, Eden Shadow (Dubai), Godsticks, Oeugons Are Real (USA), Katsunori (Japan), Explosive Decoy Humans (USA), El Parisa, Talmai, Codewalkers, Andrew Roberts and more. On stage is where Aled is most at home. 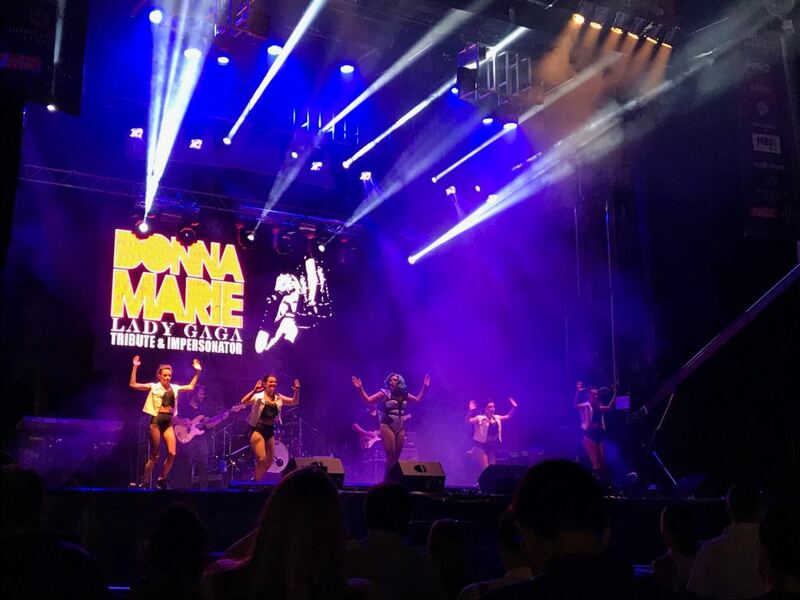 He’s a force behind the drum kit and his exuberant performances fit right in with Donna Marie’s Gaga show! Ben has been making music since before he can remember. After being introduced to the piano at a very young age by his mum, he soon picked up the saxophone which eventually led him to university to study music. Since then his love of all styles and genres has led him to pursue producing and he now focuses more on his synth and keyboard work, skills he brings to the Gaga Band. His production work under the alias Radical Academy has lead to highlights including commissioned remixes for Somali artist K’Naan and American Reggae artist King Ital, as well as numerous tracks played on BBC Radio. But there is nothing like performing live with the Gaga Band. “There is nothing else that could ever equal the rush you get when the band hits that groove; the people are dancin’, and shoutin’, and swayin’; and the house is rockin’”! Ben’s favourite track of the set has to be ‘Judas’ not just because of the rocking riff, but also “to watch Andy and Dafydd’s attempts at joining in with the choreography”! Nigel has been involved in the music business for over three decades. 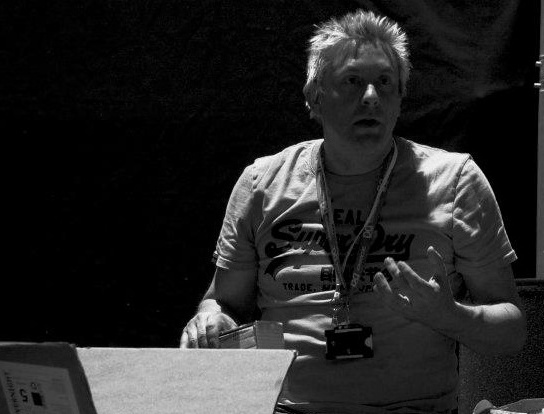 Having established three recording studios and worked in France as a live sound engineer, Nigel has worked with and produced numerous bands and artists. Nigel has been an integral part of Donna Marie’s Lady Gaga productions from day one. A qualified pyrotechnician, he not only looks after everything technical; sound, video, lighting, pyrotechnics etc. he also manages the productions. Over the years Nigel has worked with many artists including Bob Dylan, Tracey Chapman, James, Carter, Blood Sweat and Tears, Boy George, to name a few. Nigel’s favourite track is MANiCURE, “although it was never released as a single, it should have been, it rocks”!